With out hard reset tutorial you will be able to unlock the Android LG G2x into factory default status. We will give a few simple steps to restore your phone to the original factory settings and thus forget everything stored in it, including eventually the blocking pattern password. As we know, this process will erase all data on the device, if it is your case, you can backup all your information through one of the many applications available on Google Play. This time, as usual, we use two methods to Unlock Android in the phone, the first will help us when we have no access to the operating system of the device, the second, in contrast, will be called from the menu of Android. Turn off your phone and wait at least 10 seconds before going to the next step. Press the volume button less, as you do briefly press the power button when the Android logo appears release the volume button. With the volume buttons down to “Clear Storage” and agrees with the power button. Then press the volume button to reset the phone to factory settings. We wait to perform the process and when finished reboot the phone as her first with factory defaults. 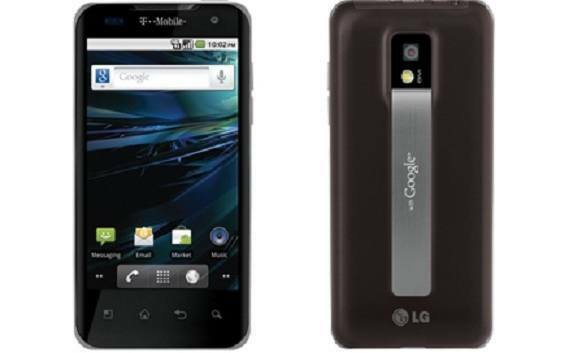 In this second method to unlock LG G2x Android in the menu itself will use the Android operating system. To do that go to Menu> Settings> Privacy> Factory data reset> Reset phone> Erase everything. With these simple steps we can unlock LG G2x Android in an easy way and we can solve any questions in the comments section.